Kanto Cricket League, known as Kanto Cup until the season 2000, is arguably the premier cricket tournament in Japan. This tournament, which was started in 1996, was mainly intended for the expatriates teams in Japan. 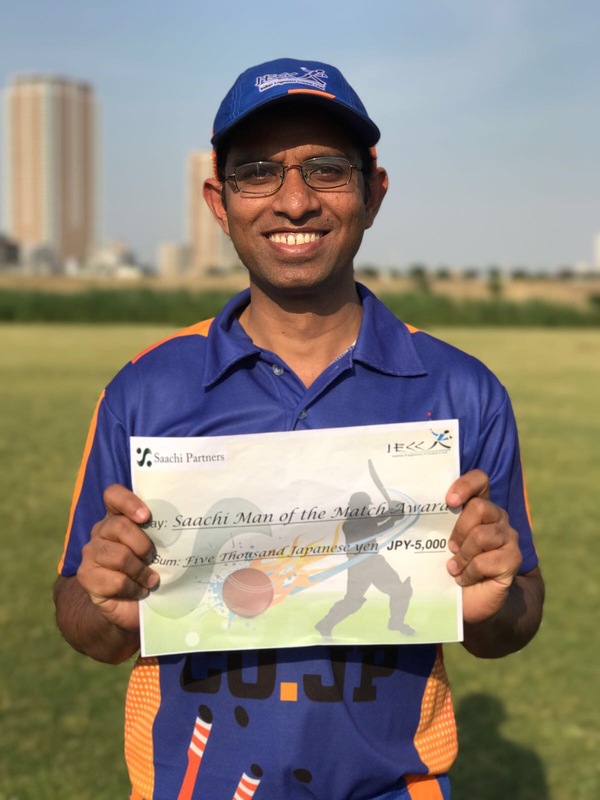 However, as part of its initiative to streamline the competition structure in Japan, the Japan Cricket Association(JCA) suggested to Kanto Cup Organising Committee(KCOC) to make the Kanto Cup a two division league, include Japanese teams in the competition and rename it to Kanto Cricket League(KCL). The Kanto Cup Annual General Meeting held at YC&AC , Yokohama, early 2000 voted in favour of the suggestion and decided to disband itself. Consequently, a two-division structure with promotion and relegation system was formed in 2002 based on the results of the season 2001 competition. Division I consists of the top 7 teams and the rest will form Division II, with the bottom two of Division I and top two of Division II swapping their places in the subsequent years. Any new team wishing to join the tournament will be only be admitted in the lower division. Update (2006): The KCL went through vertical split in 2006 and saw some teams moving away partially due to some inflexible policies of JCA and also due to some big egos within the KCL Committee . Thus, in 2006 the original teams of KCL teams regrouped and started the tournament afresh. Latest KCL results and points are available here. When it started originally way back in 2000, this used to be a three match series between The Indian Engineers’ and the Shizuoka Kytes. The idea was born after the two friendly matches we played with the Kytes resulted in 1-1, the previous season. In 2002, the British Emabssy agreed to participate in this competition thus making it a triangular tournament. In this unique competition, each team plays each other twice and the top two play the final. This is the first of its kind in the Kanto region of Japan. Click here for the latest. Gunma Cup was started in 1993. This was intended for the budding Japanese cricketers. Initially it started as a 30 over per side tournament but now it is being played as a two innings per side played over two consecutive days. 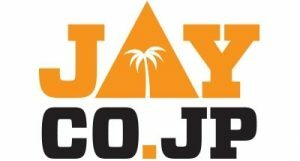 Go to Official Gunma Cup site for more information. 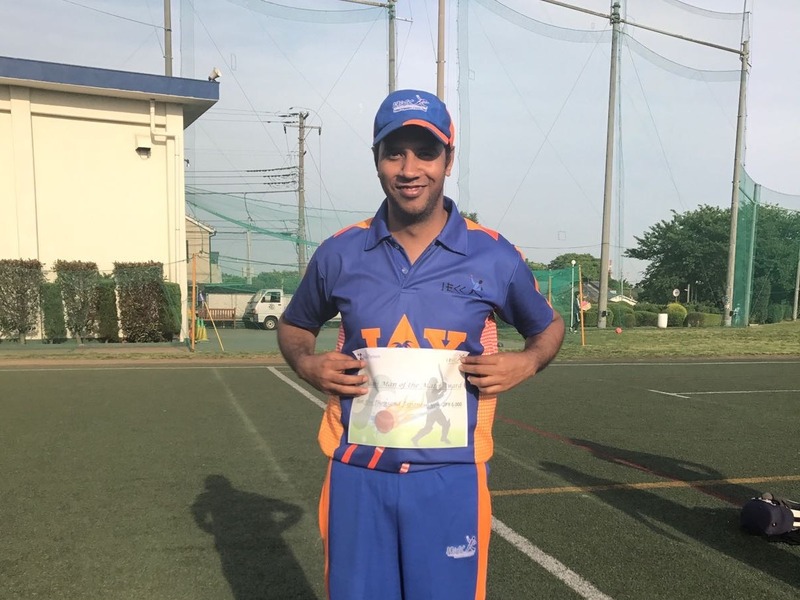 Kansai Cricket League was started in 1996 and is being played in the Kansai region (areas around Osaka and Kobe). Kyushu Cricket League is played in the southern part of Japan. Apart from these regular tournaments, there are other regular and irregular tournaments organised by various teams every year. 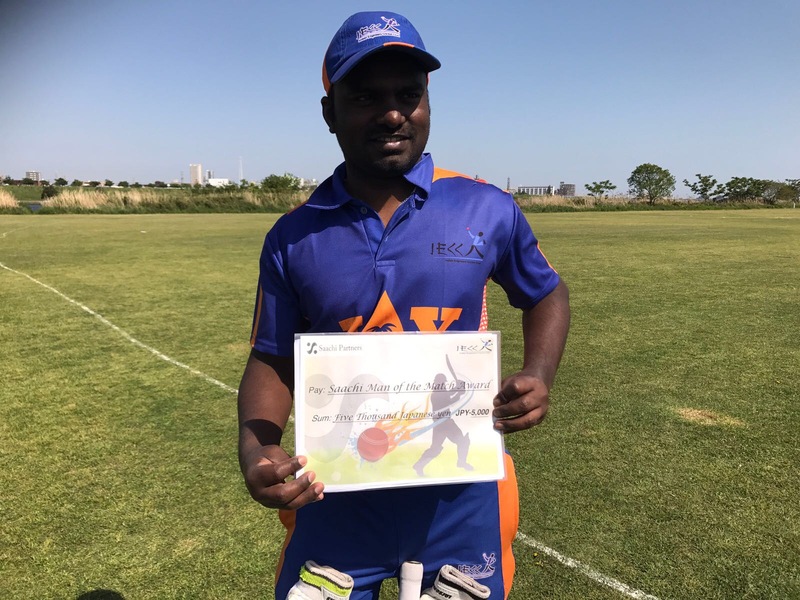 YCAC sixes, Edogawa Golden week tournament, Friends Eleven 8-a-side tournament, Fuji Golden week tournament etc. are some of the regular tournaments conducted every year.